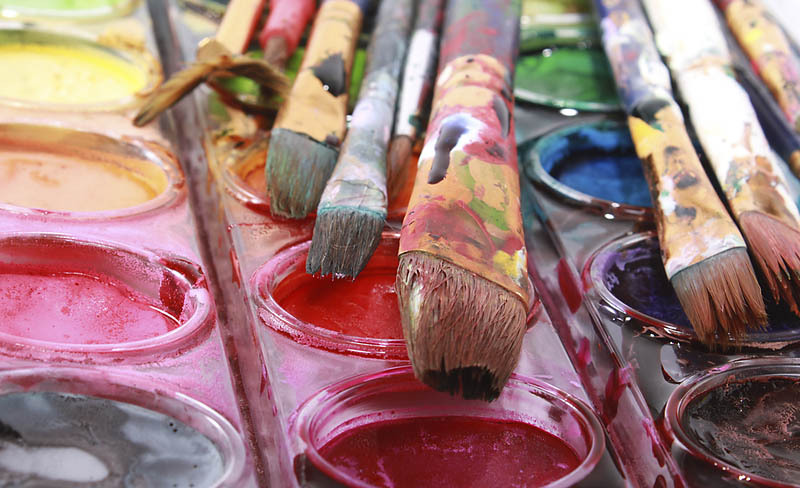 Lawyers Volunteering for the Arts | Want more help? One of our aims is to ensure that we don’t reinvent the wheel when it comes to providing legal advice to the arts community. The resources listed below already provide a range of specialist services and support that in some cases covers areas LVFA is not working in, or may answer your question without the need for one of our volunteer lawyers. Click on the links to be taken to individual websites and see if they may be more appropriate for your needs. Artquest: provides practical support and critical engagement for visual artists, including the Artlaw archive of over 300 arts-related legal articles and free online legal advice to artists in England. QMUL Law for the Arts Clinic: Queen Mary University Law School run a monthly advice session for people involved in the creative industries. LawWorks for Community Groups: the LawWorks team will try and help to find a law firm that can give you pro bono advice. LawWorks Mediation: LawWorks Mediation offers a completely free mediation service to help find a solution to disputes and grievances.